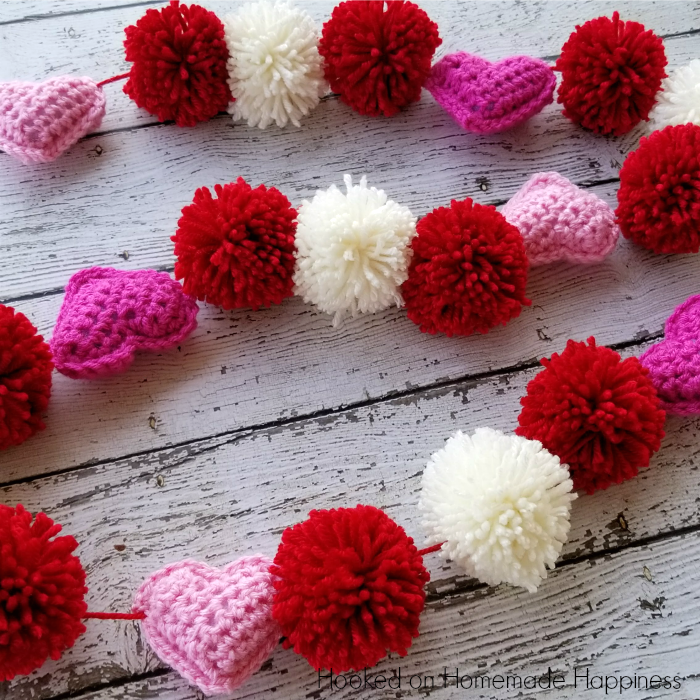 I just love Valentine’s Day decor like this Valentine’s Day Garland! Even though I don’t really celebrate the holiday, I love all the hearts & flowers, pinks & reds! 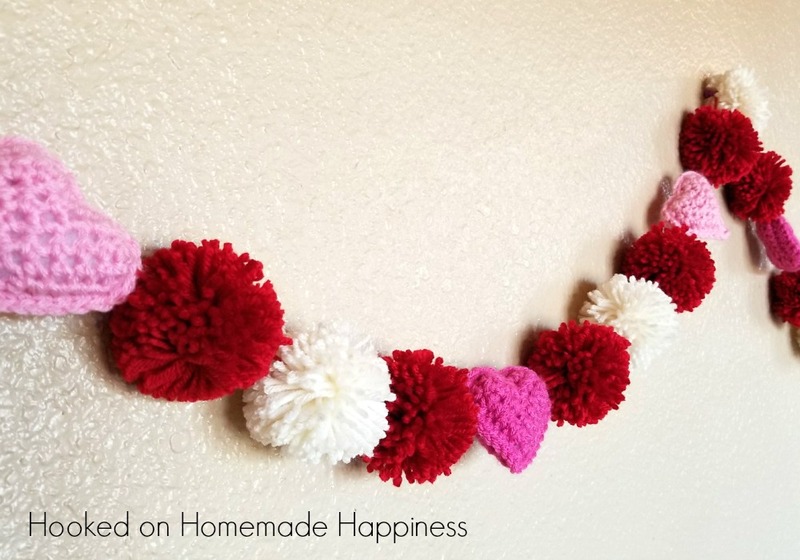 This fun garland is an easy way to add some Valentine’s Day fun. 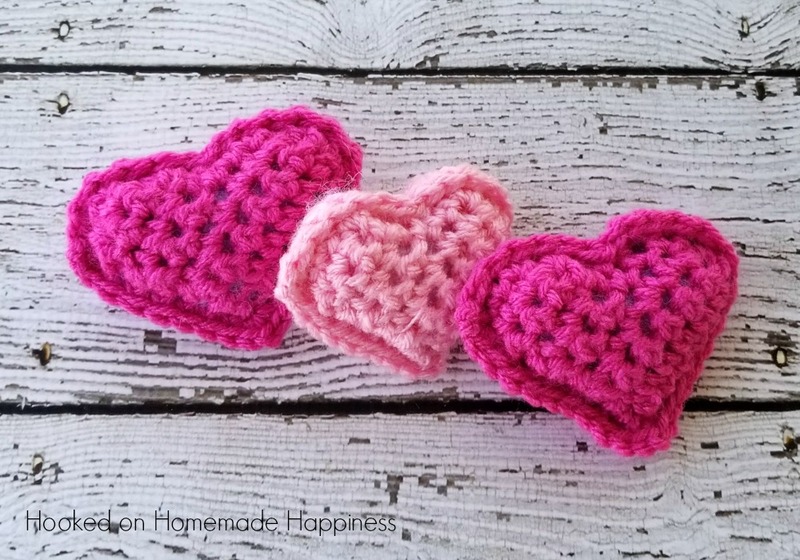 I used THIS PATTERN from Repeat Crafter Me to make the hearts. 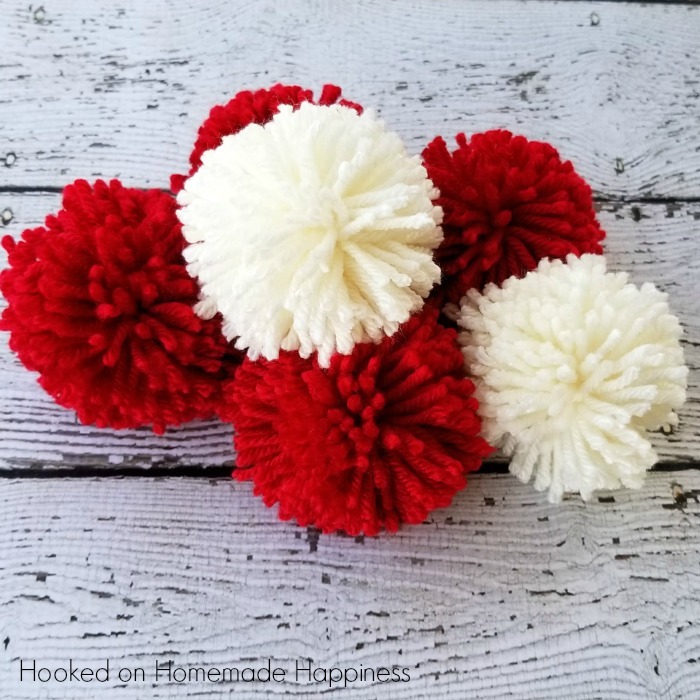 and made 15 pom poms. I made 10 in Red and 5 in Ivory. 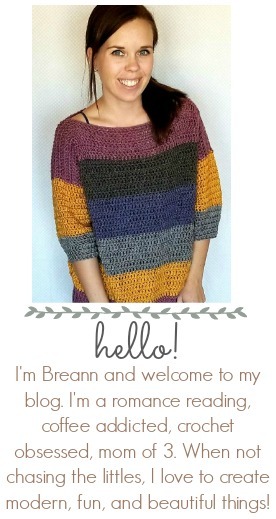 I took a long piece of yarn (about 60 inches) and threaded my yarn needle. Then I strung my hearts and poms. 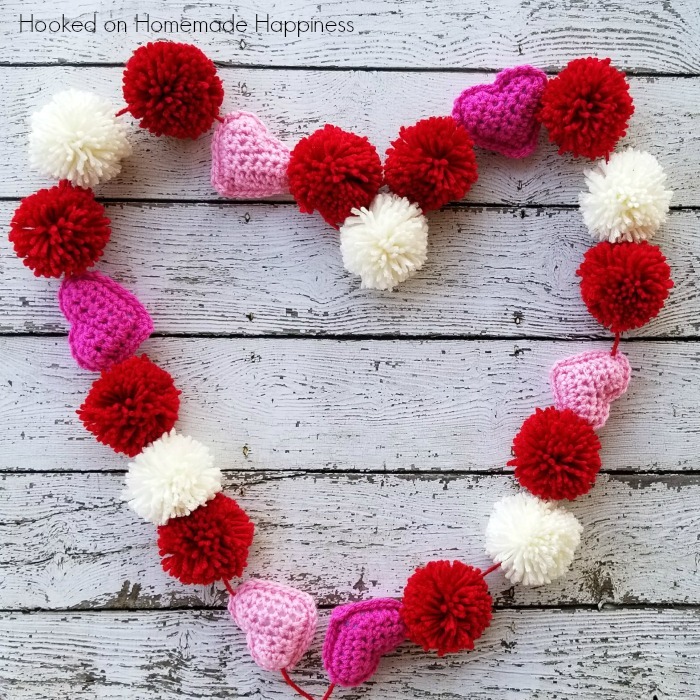 I strung a dark pink heart, then did red pom pom, white pom pom, red pom pom, followed by a light pink heart. When they were all strung, I fastened off and tied the ends. That’s it! It was so easy and the results are too cute.